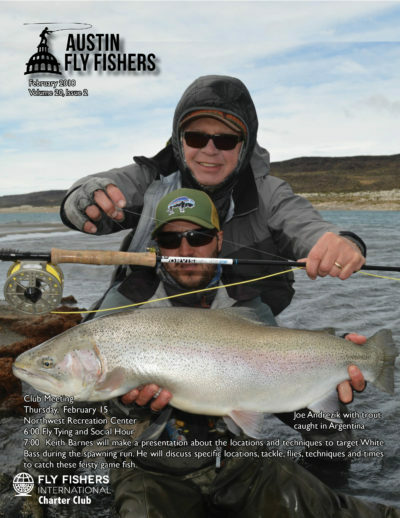 New Austin Fly Fishers Hats now available at the Monthly meetings. 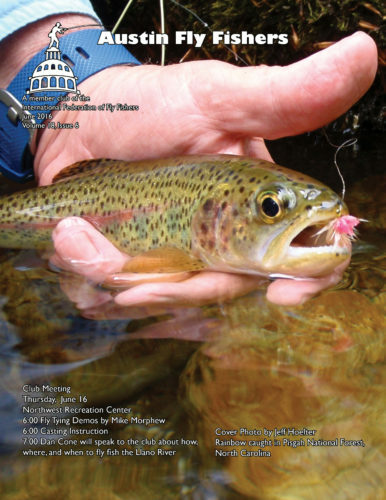 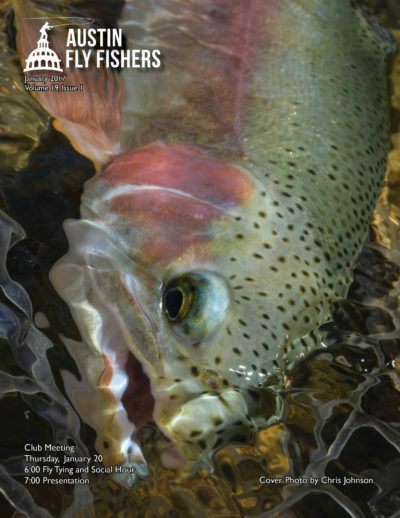 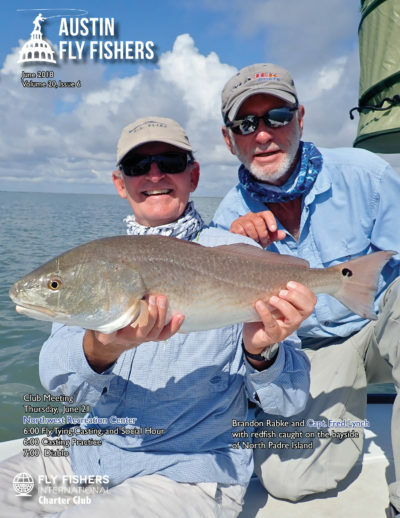 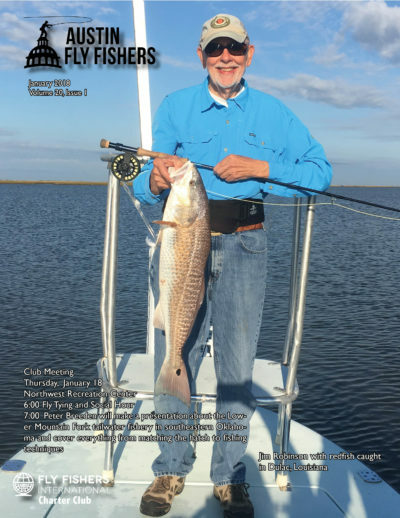 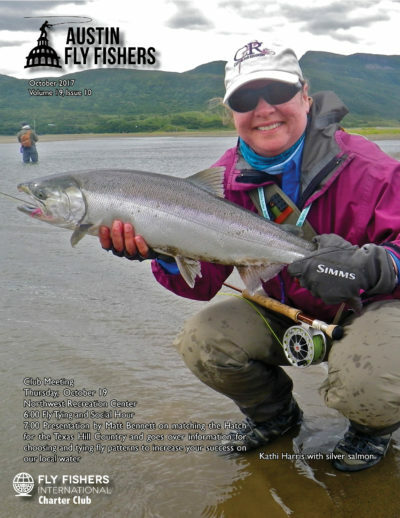 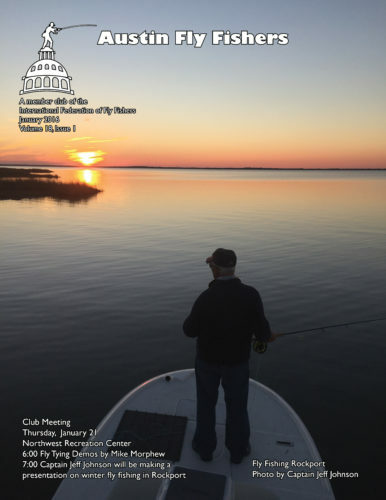 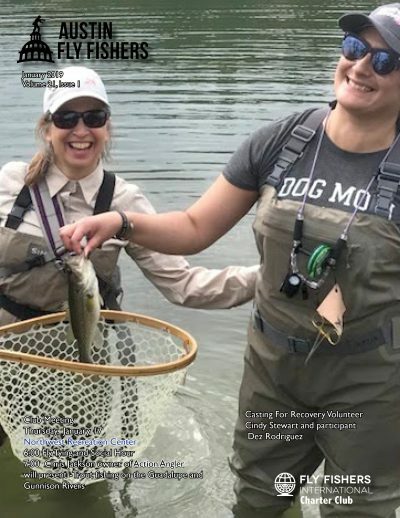 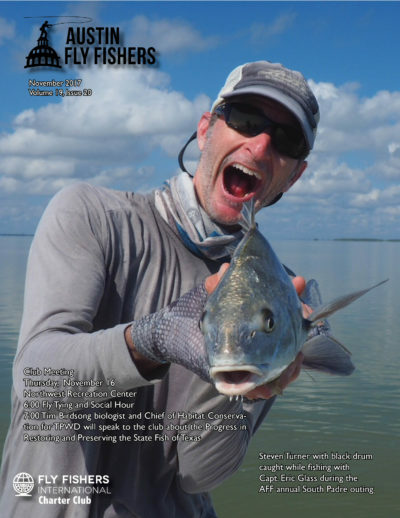 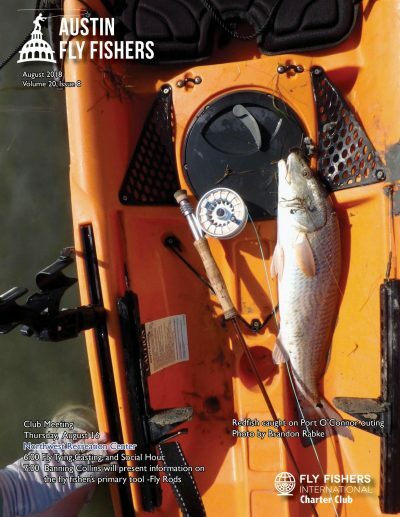 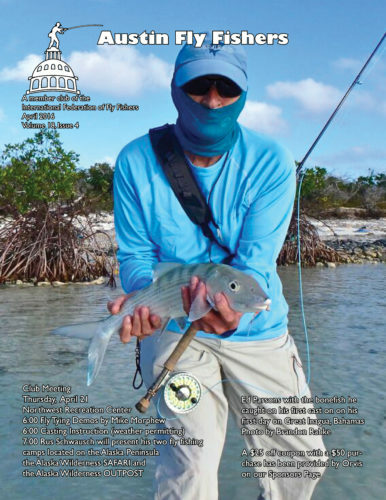 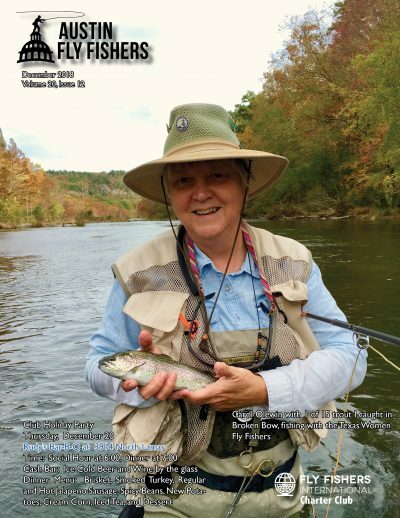 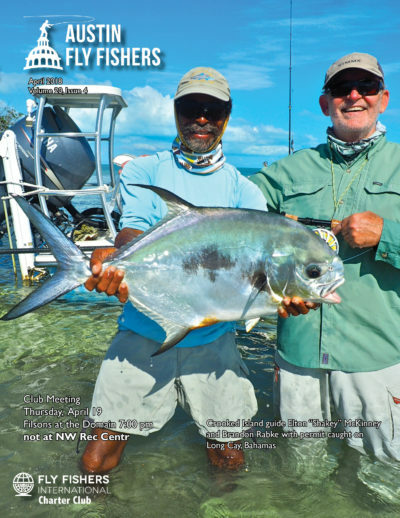 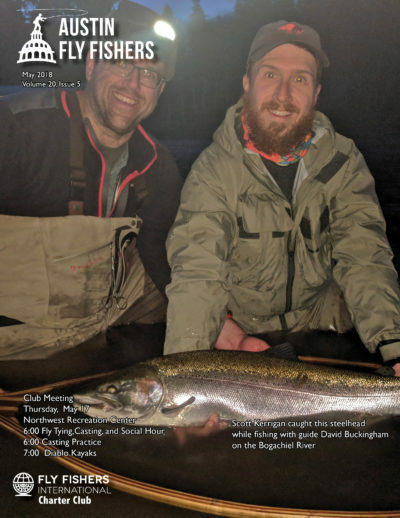 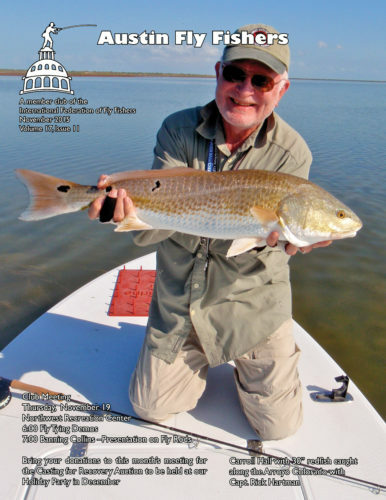 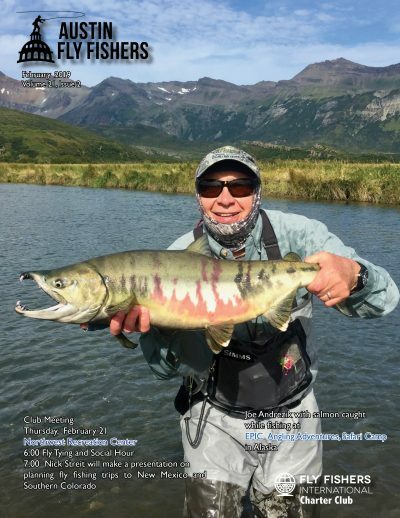 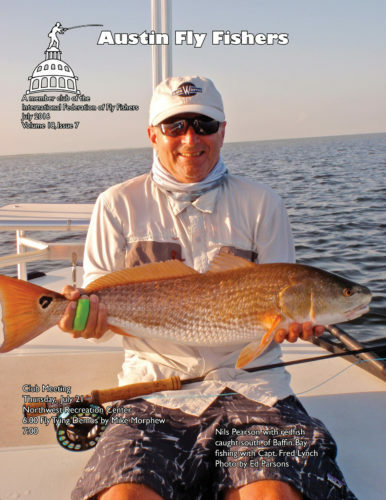 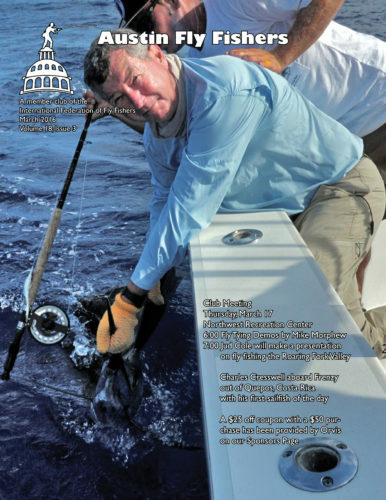 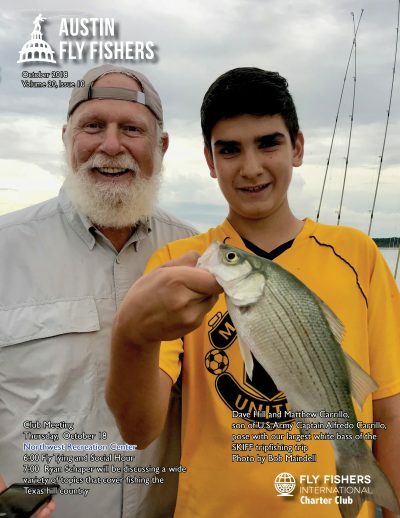 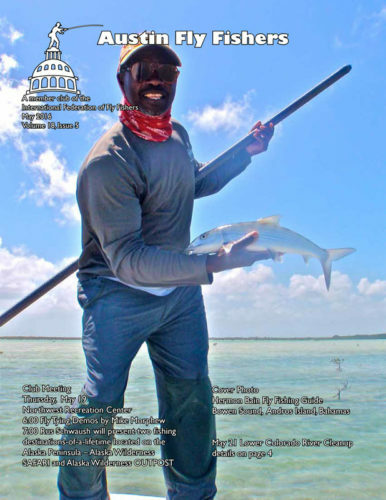 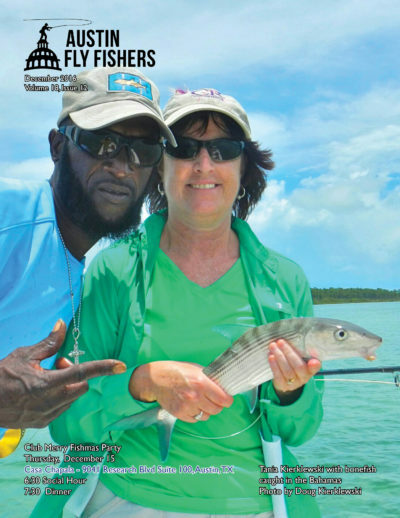 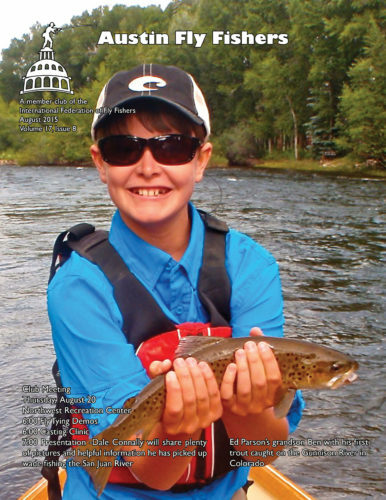 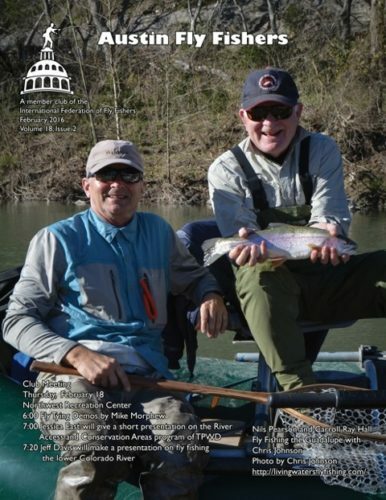 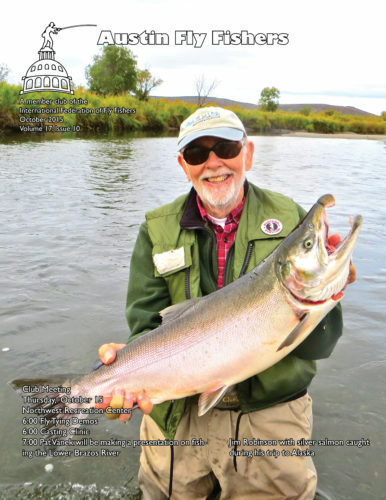 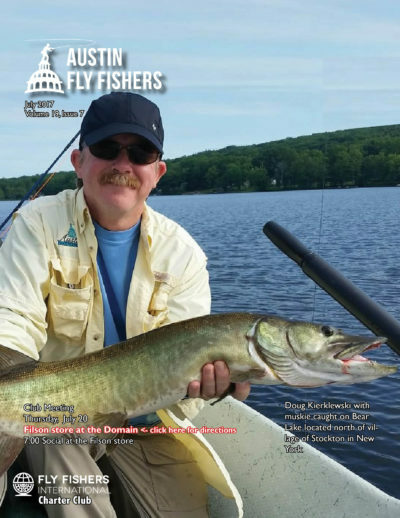 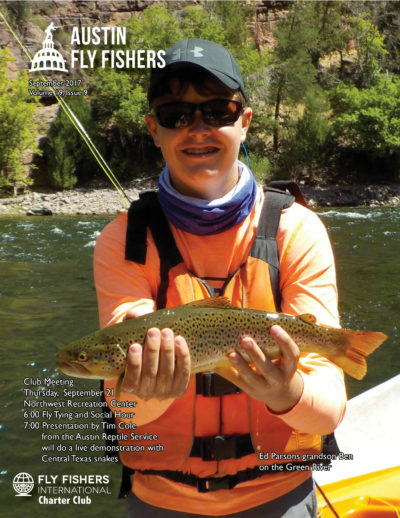 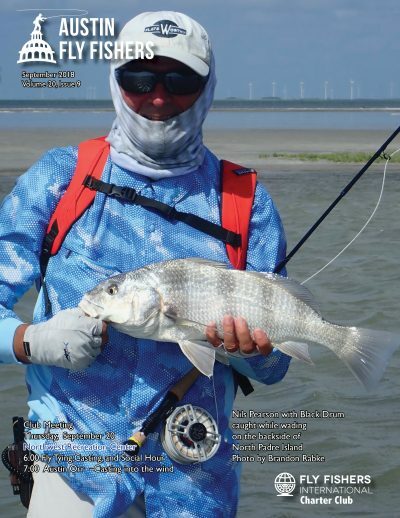 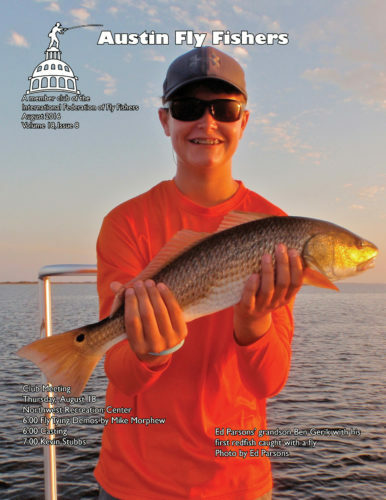 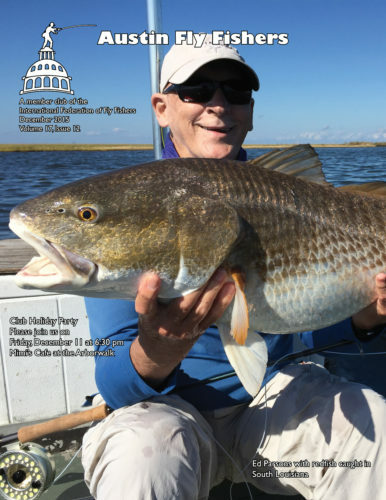 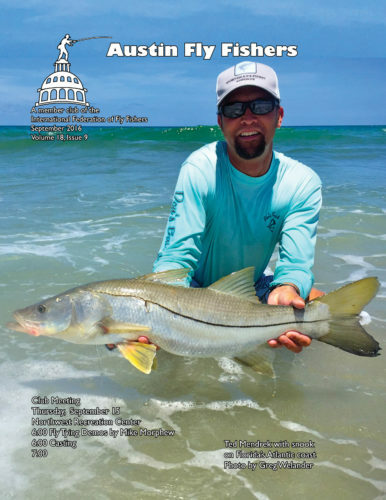 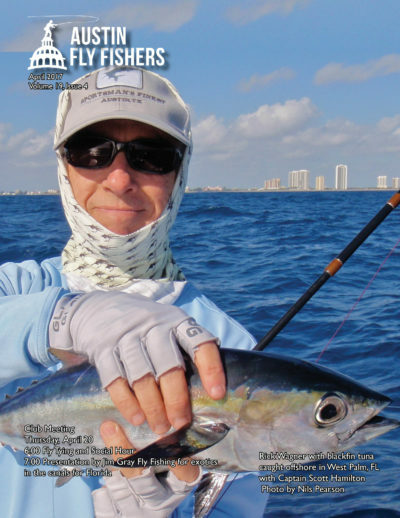 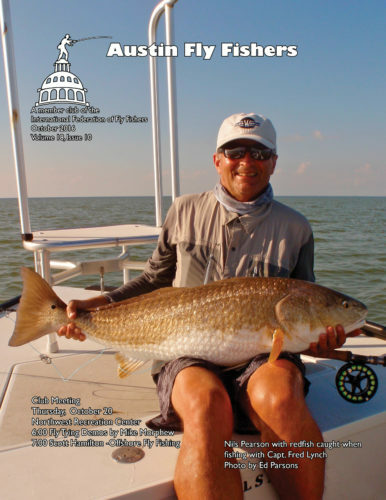 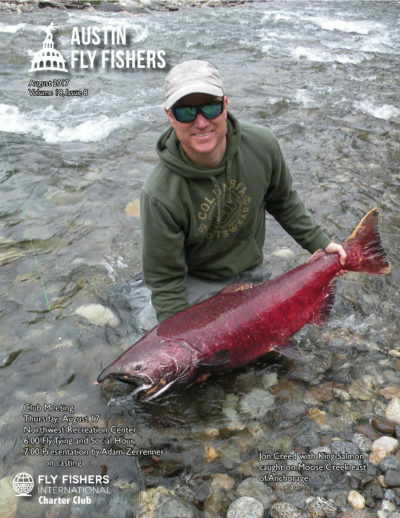 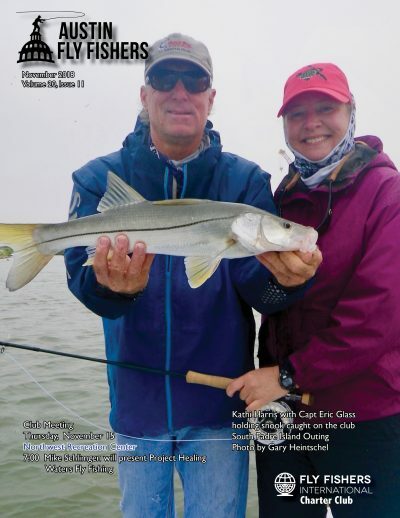 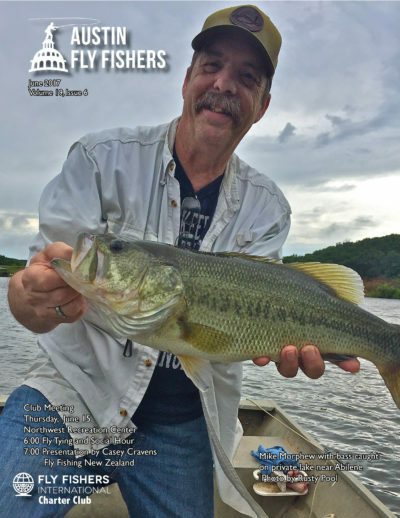 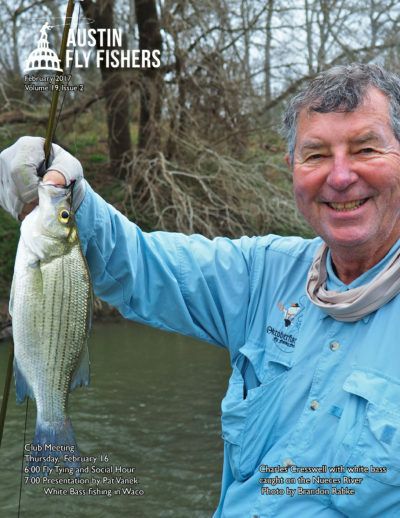 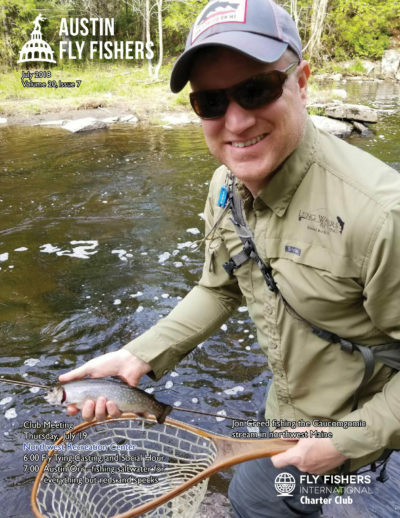 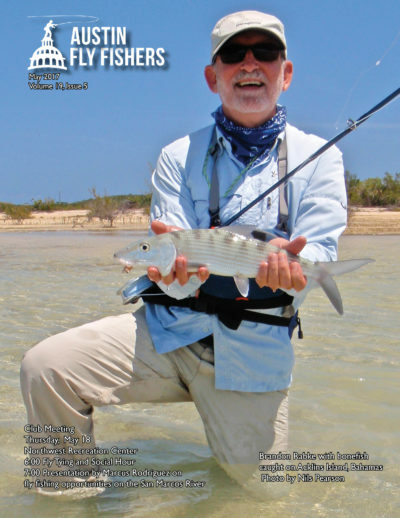 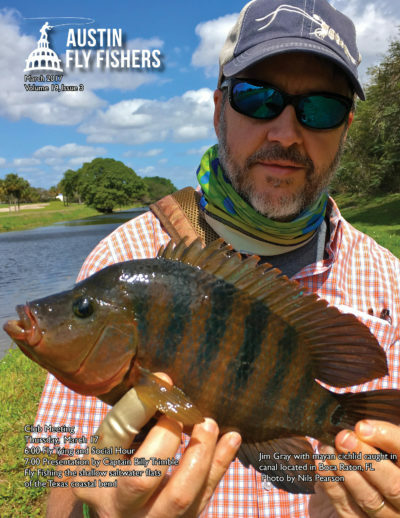 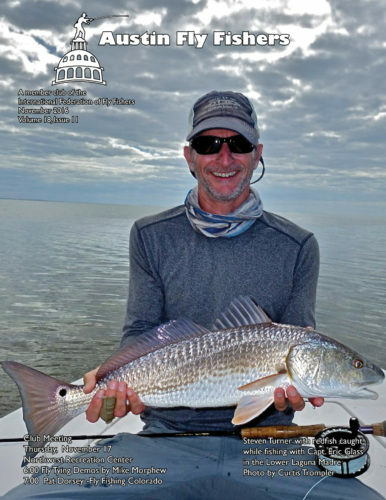 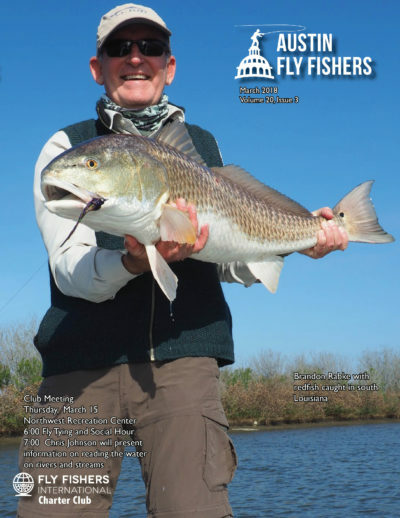 © 2019 Copyright Austin Fly Fishers Association. 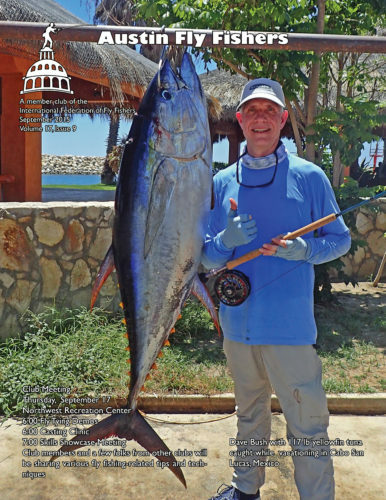 Built by Moticos Studios.